Starting with the first event in Irvine, California in 2006, the Cars & Coffee meet has become a staple of car culture around the world. While it has led to some truly exclusive variations, C&C apparently wasn't fancy enough for Rolls-Royce, who hosted its own version last Friday called "Cars and Cognac." The press release calls this owners' meet "the Rolls-Royce of car meetings," and it's exactly what you'd expect from an event hosted by the king of British luxury cars. 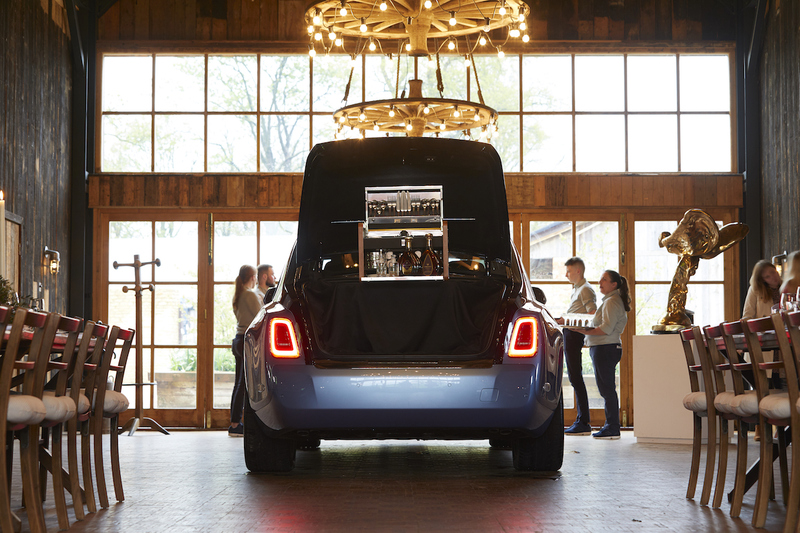 Rolls-Royce says that the meetup does take inspiration from the iconic Cars & Coffee events that originated in California a decade ago, but participants do much more than stand around in a parking lot with caffeine in hand. 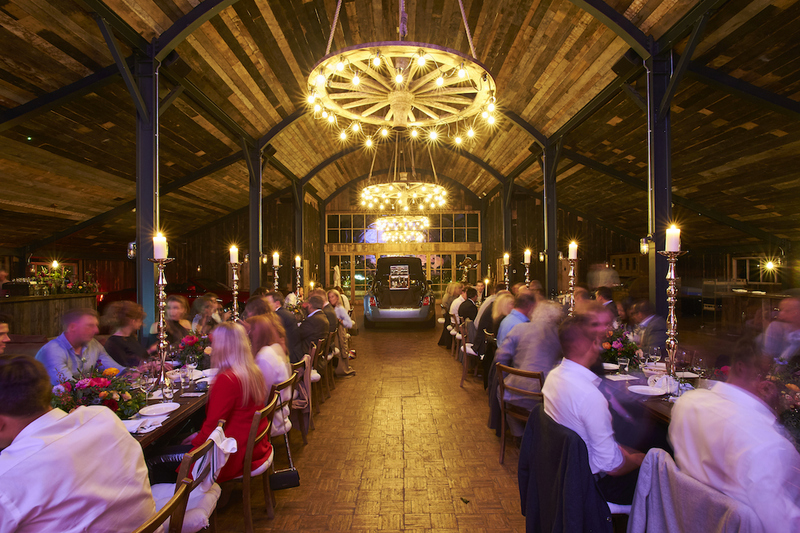 Instead, Rolls-Royce owners and other important personnel gathered at the exclusive Soho Farmhouse hotel and member's club in Oxfordshire, United Kingdom for dinner followed by cognac tasting in the fancy barn next door. Only three cars were present at the event, most notably a Phantom with a built-in picnic hamper stocked with fine brandy ready for tasting. Two Dawn Black Badges were also on display, one from the new Adamas Collection and the other sporting Rolls' aero cowling that turns the Dawn into a two-seater roadster. There was no way to cause any Cars and Coffee shenanigans when leaving the event either, as guests were either chauffeured home in a Rolls-Royce or stayed at the hotel. Not that there were any crowds at the meet with smartphones in hand to show off to anyway. 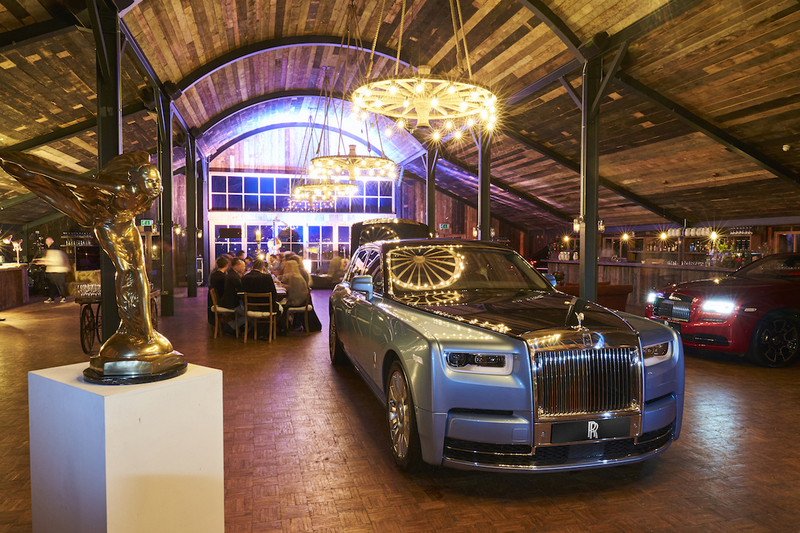 “The ‘cars and cognac’ meet demonstrated the wonderful spirit of our customers as well as their deep passion for the brand," said Julian Jenkins, regional director at Rolls-Royce Motor Cars. "This evening was reflective of the rich dialogue between Rolls-Royce and its patrons; a truly unique and extremely rare relationship, one which we are privileged to nurture." As Rolls-Royce called this meet a success, we expect to see the brand host more events like this in the future. It will be interesting to see how Cars and Cognac grows, but one thing is certain—none of us are getting invited any time soon.